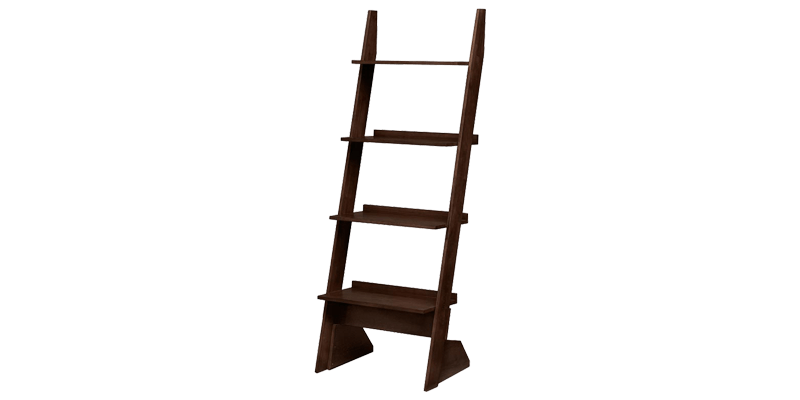 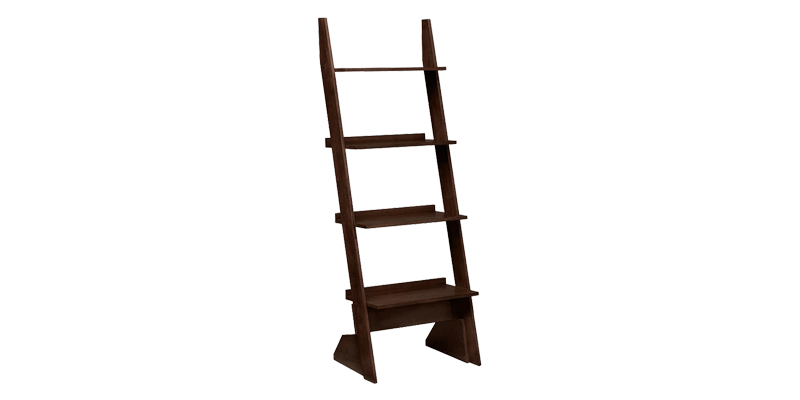 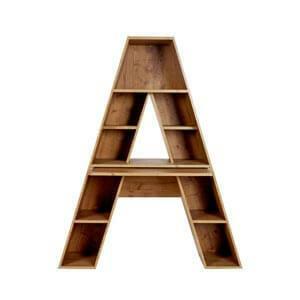 Modern ladder style kids book stand for your Kids bedroom will fit in rightly in small spaces as well. 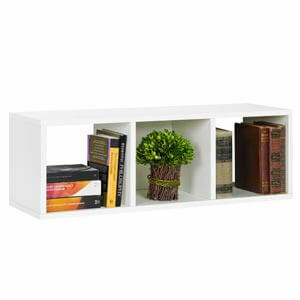 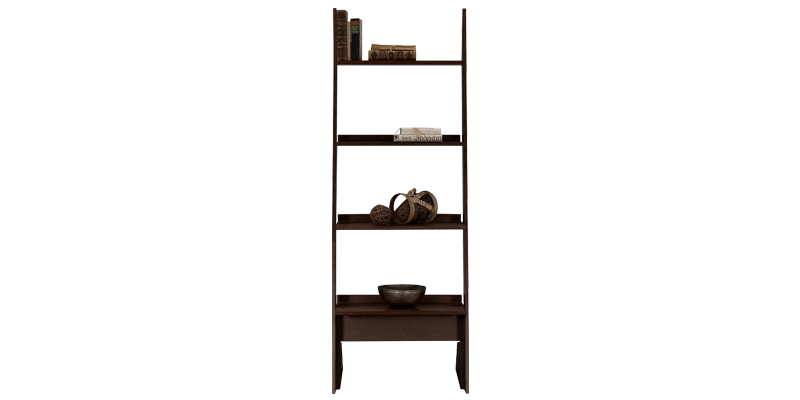 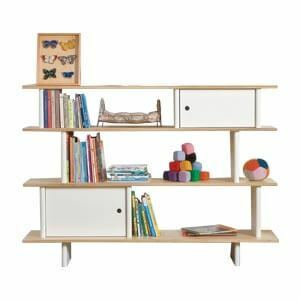 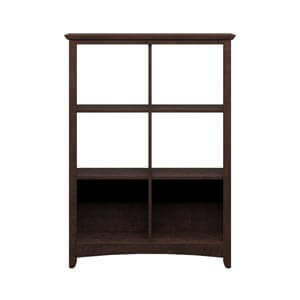 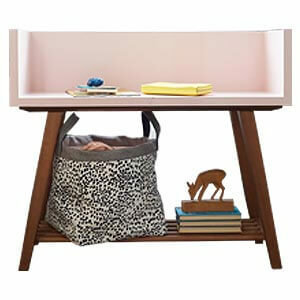 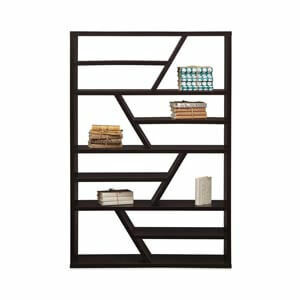 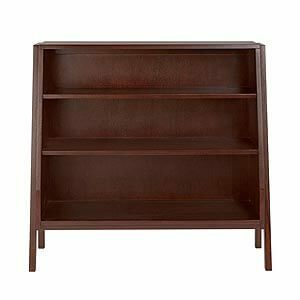 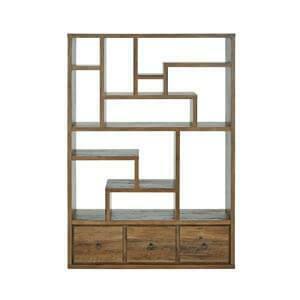 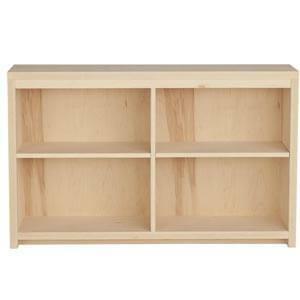 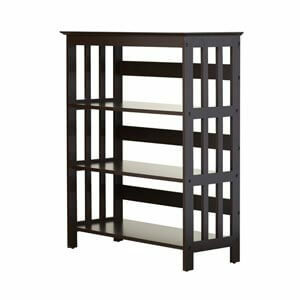 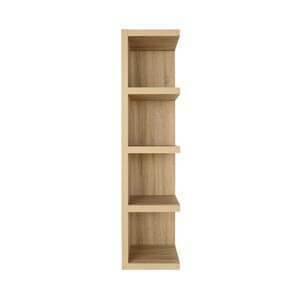 This compact piece has open shelves to carefully organize books, bag and other regularly used school items of your kids. 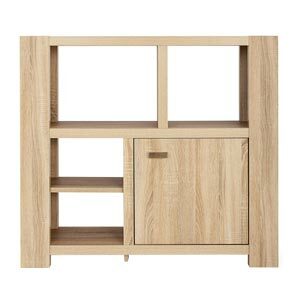 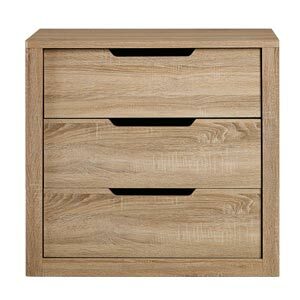 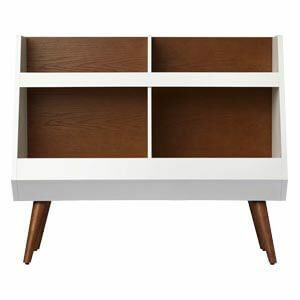 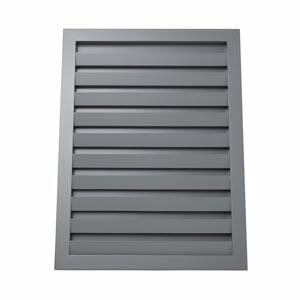 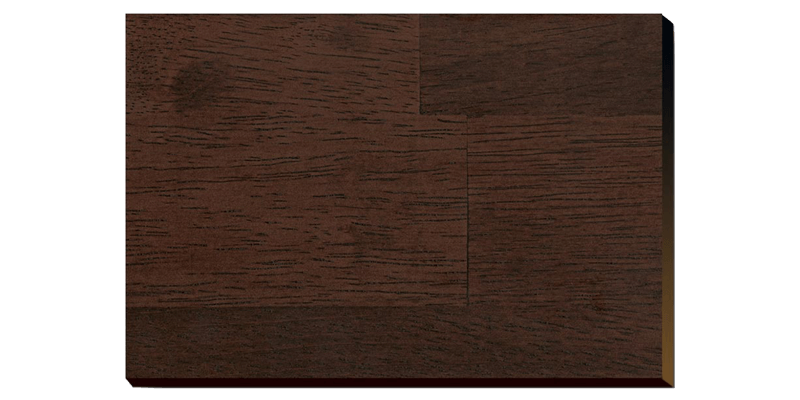 Handcrafted with fine design and finish, it is blend of functionality and style.